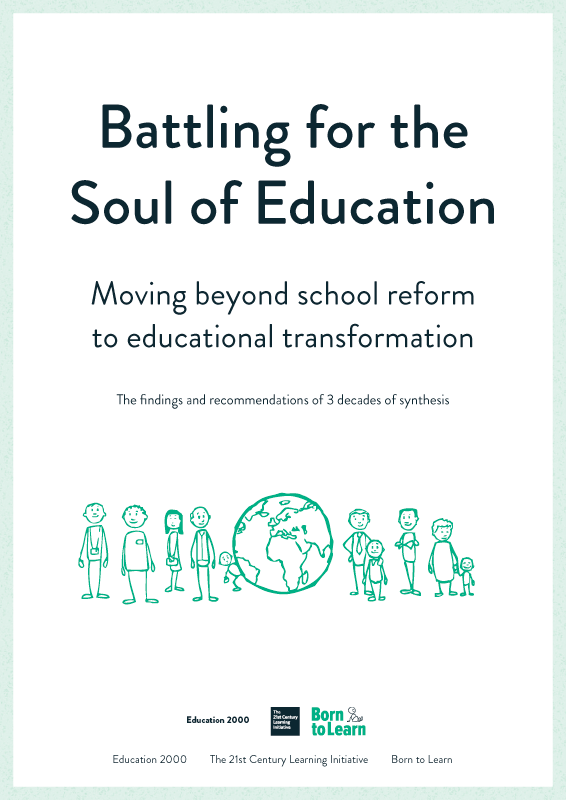 With a General Election in England to be held sometime before June 2010 the Initiative has just produced A Briefing Paper for Parliamentarians on the Design Faults at the Heart of English Education. This will be circulated for all Members, hopefully before the Summer Recess. At the same time the Initiative will do everything it can to stimulate wide popular discussion of the Ten Actions as set out in the Paper by encouraging all Parliamentary candidates to consider the significance of these issues.